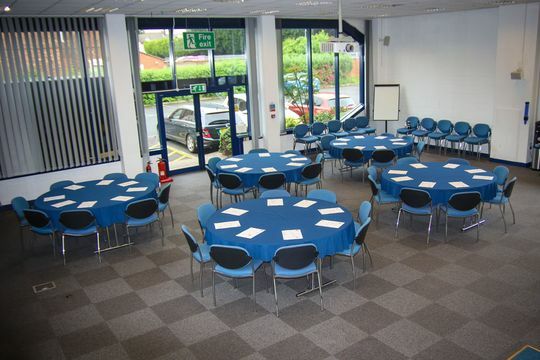 As one of the Black Country’s most popular meeting venues, we make it easy to host a successful event. Benefit from our competitive rates, ‘warm and welcoming’ staff, and seamless booking process. With rooms described as ‘light and airy,’ free car parking, award-winning catering and unlimited tea and coffee – it’s easy to see why local businesses use us time and time again. Our friendly, tailored service ensures planning is easy, your event runs smoothly and your guests are impressed. 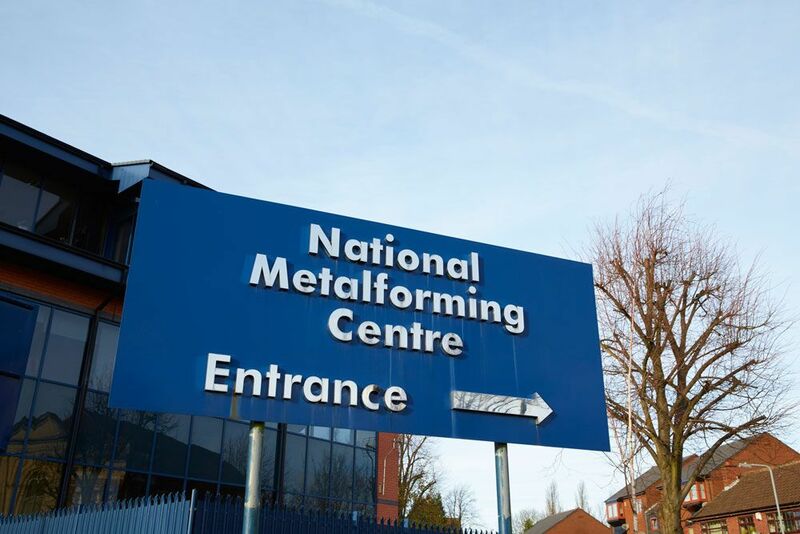 Located just 200 yards from J1 of the M5, we’re perfectly positioned to welcome your visitors from the Midlands and beyond. Need to host an event during the evening, weekend or early morning? NMC Venue is available whenever you need it. If you’re on the hunt for the perfect venue and a stress-free planning experience, an impersonal hotel isn’t the way to go. 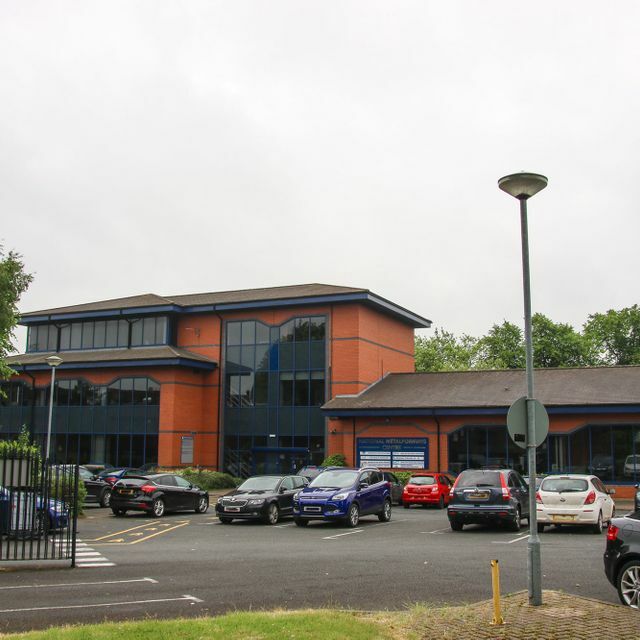 We’re a local Black Country business committed to helping other local businesses succeed – with friendly service and competitive rates, including special discounts for CBM members and NMC tenants. 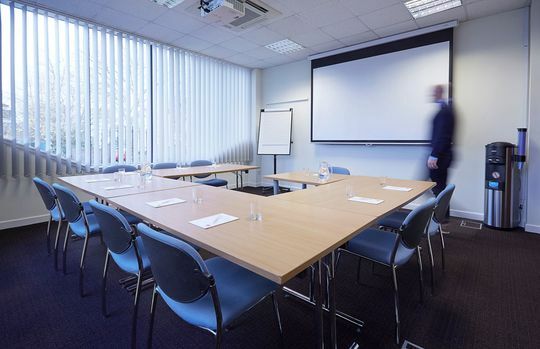 With 8 meeting rooms to choose from, it’s easy to find exactly the right fit for your needs. We act as an extension of your business, wowing your clients and providing colleagues with a productive space to come together. We’re particularly proud of our reputation for delicious catering and refreshments – including unlimited tea and coffee – and our personal service, which is regularly described as ‘first class’ and ‘warm and welcoming.’ Download our catering and refreshments menu. Whether you’re planning a conference, a team building day or a confidential meeting, our range of fully managed packages will ensure that every aspect of your event runs to plan. "Thank you for your wonderful hospitality. The venue was excellent and the organisation and help were very good. I would have no hesitation in recommending your venue to other organisations, and would certainly use your facilities again in the future." 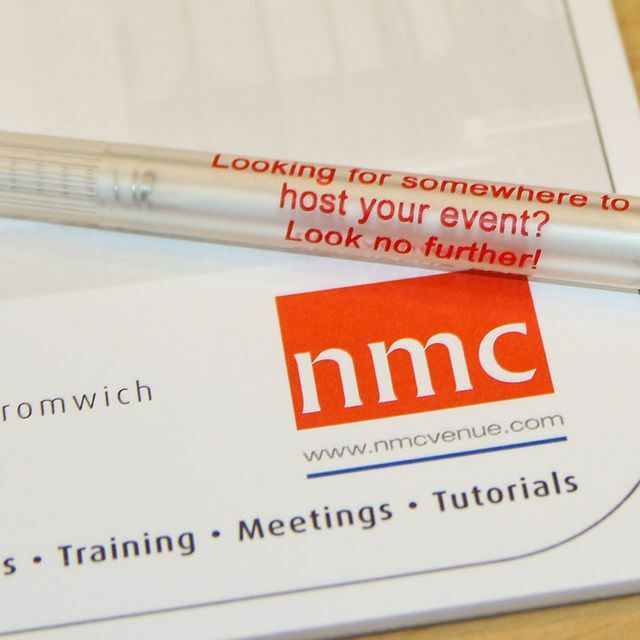 "We have used the NMC venue for staff engagement and team development events. The environment is very conducive to learning with the rooms being light and airy. The staff are very helpful. All in all it was a positive experience, thank you." Ready to start your event ? Get in touch and we’ll answer all your questions and arrange a tour. 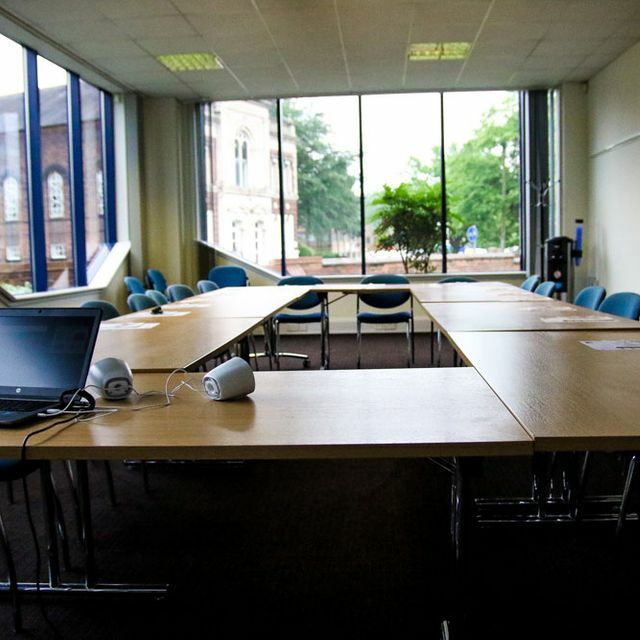 If you need a contained environment for training days, breakout sessions, small presentations or one-to-one meetings, we have the ideal solution. 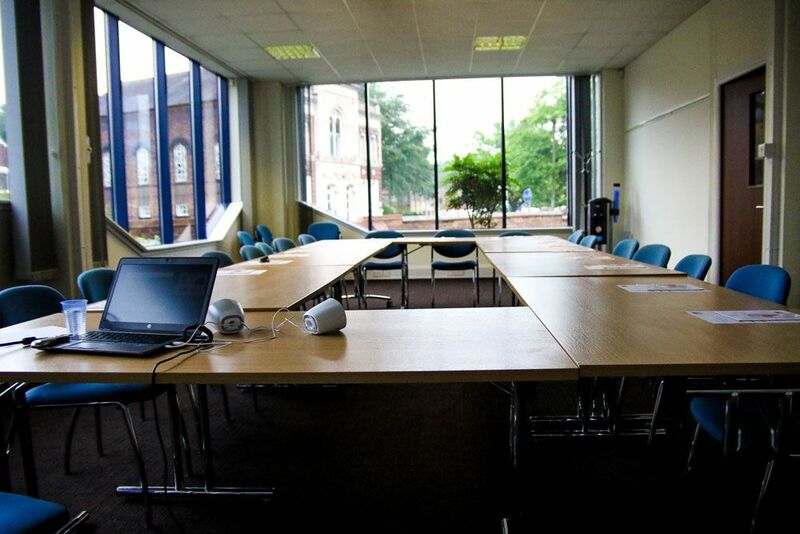 For highly confidential meetings, we can ensure that the room is soundproof and free of interruptions. At the other end of the scale, if you’re looking for a vibrant and inspiring setting for brainstorming or team building exercises, we’ll create exactly that especially for you. 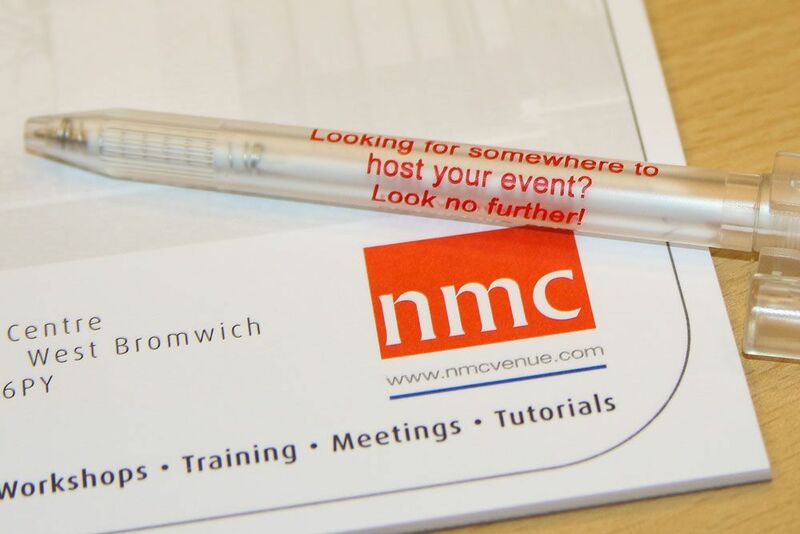 By booking a space at NMC Venue, you’ll receive attention to detail, friendly and efficient service, an experienced hospitality team and outstanding business support options, all at a very competitive rate. Whether it’s a huge event receiving national press coverage or a day spent interviewing promising candidates, each room comes with a host of amenities and options to make everything run like clockwork from beginning to end. 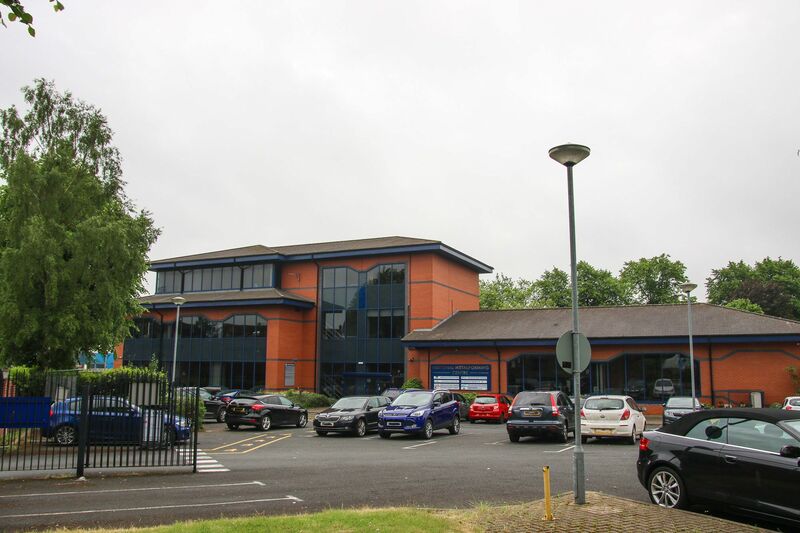 Customers appreciate our attention to detail and attractive location, as well as powerful air conditioning, complimentary Wi-Fi, disabled access and free parking. You can also take advantage of our first-class catering and delicious refreshments, integrated projection and audio facilities, roaming wireless microphones, plus a team of event specialists dedicated to a fully customised service. As well as operating Monday to Friday, if you require an event to be run early in the morning, late at night or over the weekend, we’re ready to accommodate you. 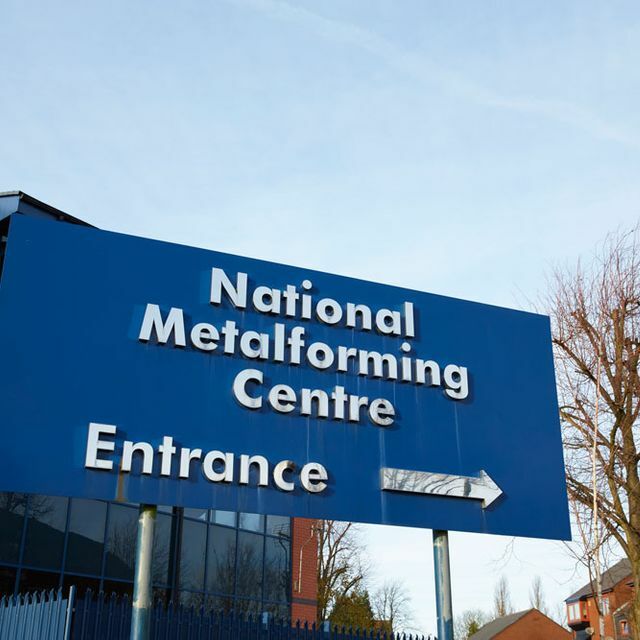 We’re always here to provide additional information and offer a tour around our facilities. 0121 601 6350 or use our contact form.